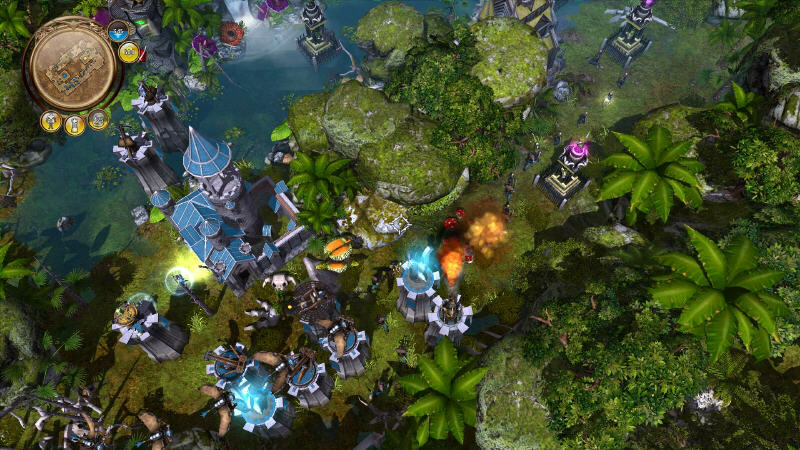 We have just got back from the world of Ardania presented in a new Tower Defense game. Read on to our impressions in the following Defenders of Ardania preview! 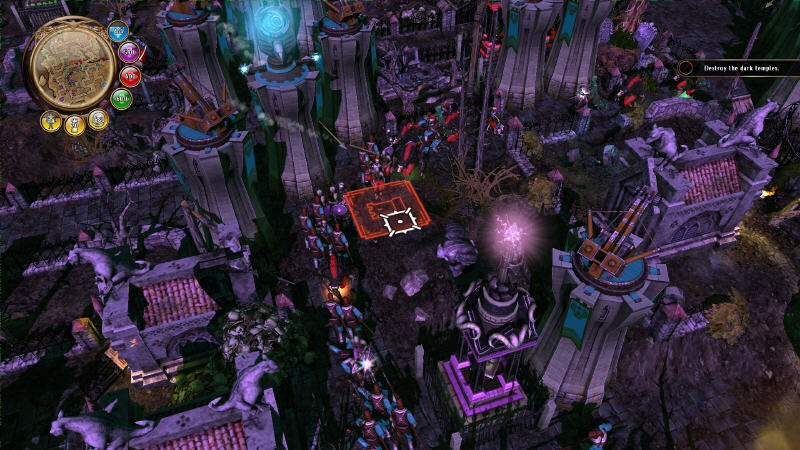 Majesty (2000-2009) is the name of a famous RTS series featuring Indirect control over your Fantasy realm. The first title in the line-up appeared around 11 years ago allowing you to rule with setting priorities instead of selecting and moving individual units like the most RTS games of the time did. Fun humour and an array of powerful spells could help the King to defend his lands from various agressors. The Majesty game series has got a few follow-ups and expansions. In 2007 all the IP rights for this franchise were acquired by Paradox Interactive, which is a famous Swedish developer and video game publisher. This trademark has become a nice addition to the well-known Strategy games portfolio of the company, and thanks to its production management efforts the fans of this line-up could play a sequel released in 2009. It is even more intriguing to see, how this popular brand can evolve in various directions. In this Preview we will look at the unique blend mixing familiar Tower Defense rules with engaging RTS gameplay. These two such different genres can, actually, co-exist peacefully, while even benefiting from each other. The Defenders of Ardania game created by the Hungarian team at Most Wanted Entertainment will help you to get back to the Fantasy world. 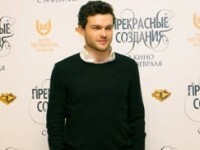 Not only Most Wanted would like its titles to appeal to a broad audience of many possible platforms, but this developer has already had some experience in dealing with popular video game brands. The one example for that is their Restaurant Tycoon (2010) game, which became a Nintendo DS adaptation of an earlier Business Simulation classics. Ardania has always been a medieval Fantasy world just like it is in Defenders of Ardania. We used to know it for its colorful visual style and population as well. Here noble paladins can live close to stealthy rogues, while skilled rangers don’t quarrel much with agressive barbarians, which in turn don’t disturb novice mages from studying spell books. However, someone or something at certain times unleashes a dangerous threat to the inhabitants of this universe. In this game you will take on the role of a Great King, who will need to defend its populace. The single-player Campaign features a story leading you through various missions, where you will find new allies and defeat all those, who dare to oppose you. Certainly, something Evil will also get its special part. If you have never played a Majesty game before, you shouldn’t worry, since you will learn very quickly. Defenders of Ardania shows itself as a very accessible title supplied with a full guide book integrated right into the Main Menu as well as with a lot of helpful tips provided to you as soon as you encounter every new gameplay option. We will save the further details about the campaign for our Review, but we can note that mission goals here include some important side quests apart from your obvious Tower Defense targets. 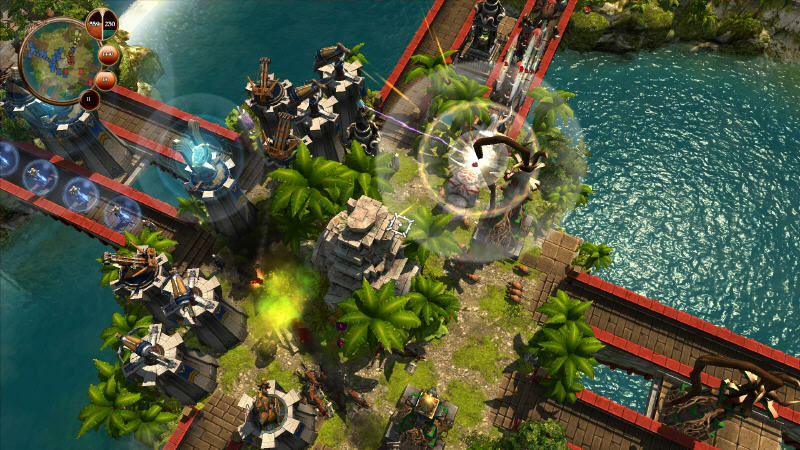 Each level in the game features two castles situated on the opposite sides of the colorful and detailed map. Rotating windmills, pleasant rivers and water streams serve as a nice eye candy. In many other Tower Defense games the developers usually concentrate their effors on the central screen areas, while here the landscape is full of rich details filling this Fantasy world with life. Your ultimate goal can sound rather simple: to destroy an enemy’s castle, though you will have to do quite a lot of different things for that to happen. 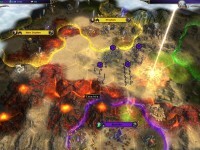 First of all, sides can attack each other simultaneously, while trying to defend their borders with various Tower structures. 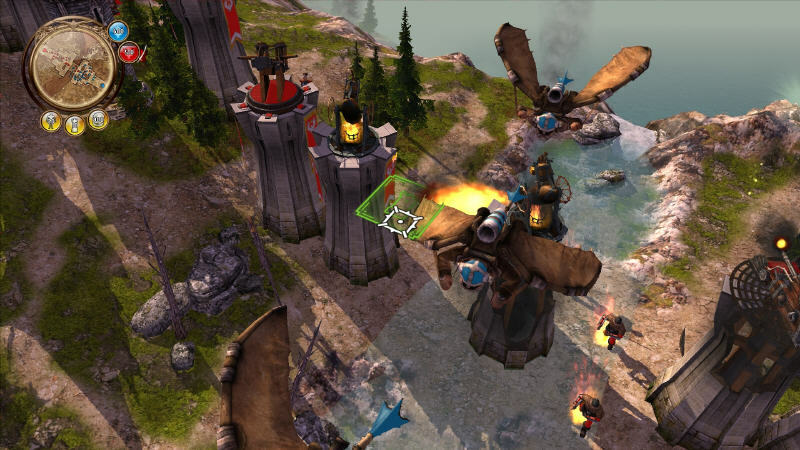 Secondly, Defenders of Ardania includes 24 upgradeable towers with various characterstics depending on what you need more in that particular spot – additional firepower or a wider area of attack. Before you construct anything in the game, it will be wise to study the level’s grid marking all the passable points with different colors. There might be several roads leading to your keep, but you are always limited with a total amount of Towers you can erect, so it is important to choose all the best places to carve out your special strategy. The in-game map includes different tiles granting special bonuses, if you use their space, or even allowing you to expand your realm’s borders and reach farther squares. For example, if you build a Tower on a high ground it will be a much more effective defensive structure. There are also Safe Zones belonging only to the nearest Castle’s owner and even Resource Zones allowing you to bolster your kingdom’s economy. Even in this Fantasy world money is a great tool to influence your strategy. Your coffers in Defenders of Ardania get filled up automatically over time with premiums for all your battlefield deeds. The developers then threw in a portion of Global Upgrades to this mix, and you will need your own tactics to overcome your foes. Choosing to make units or buildings cheaper in a correct sequence can become vital to the outcome of the match. So you will find some strategic depth here behind the usual Tower of Defense concept, which in this case is enriching the genre. The placement of any object is merely a defensive measure, while launching off the units from your castle is already an offensive step contributing to making damage to your opponent’s property. Depending on your Race (Human, Nature, Underworld and expect more to come with DLC), you can choose from a variety of regiments to combine into your attacking party. It is interesting that in Defenders of Ardania the Human faction is allied with the Elves and the Dwarves, while the Nature forces this time count on their animals and Dryads. How about uniting a Cleric, an Elven Archer and a couple of Dwarf Hammerers into one mix? The first one is slow, but heals herself. The second one will be able to sneak by past enemy towers receiving less damage while on its way, and the third one can attack invading enemy units. However, what if this party is intended to just distract our rival? Then our main goal would be to send a fast-moving Rogue Hero named Lilann Tightpockets to steal some gold from our opponent’s treasury! You will never know the real plans of your enemy, and that is another interesting point of the game. There are flying units as well, and all the ones in Defenders of Ardania are able to improve their stats, when you use them successfully more often. Special Hero characters can enhance the whole party’s offensive standing, while the cleverly set limits not only provide unique differences between the factions, but also don’t allow any one of them to feel overpowered. During your play you will unlock spells, which can also boost your offensive and defensive capabilities. You cannot save your game during a match in this title, since the goal is to get the result in real time. Besides the main story campaign with the familiar advisor’s voice, you will hear some cheerful music inspired by original Majesty soundtracks. After you finish the Single-player missions you can replay them in traditional Skirmish – with added limitations or while trying to survive endless waves of enemy attacks. If you want to engage in all the Multiplayer fun with up to 4 players in Defenders of Ardania, you might use a variety of modes including Deathmatch and Team Deathmatch – both PvP and PvE with a Survival option. That is where everything gets even more exciting with your allies battling other Human or AI-controlled teams. You will also find useful such options as Rally points and Bounty flags, which are well-known in the whole series, though instead of Rallying before we spent more time Exploring the lands. Leaderboards and Achievements will help to determine the most skilled players. 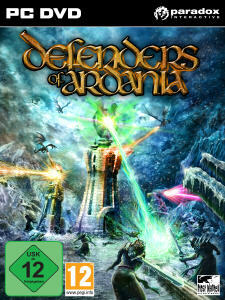 Defenders of Ardania now looks like an interesting species in the whole range of the Tower Defense titles. 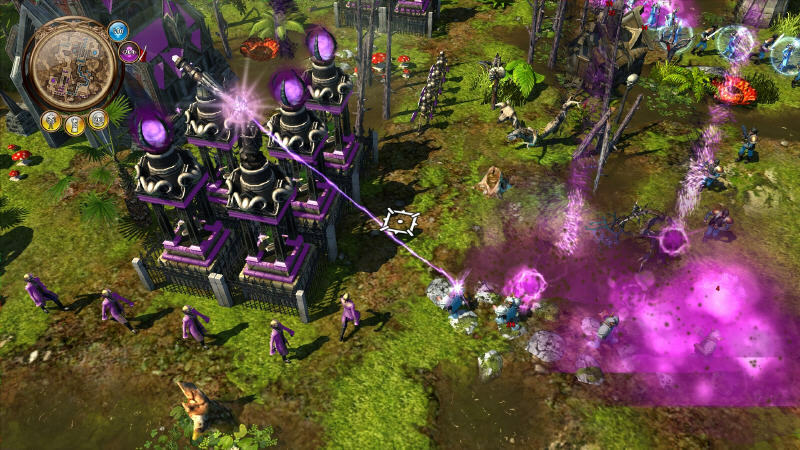 The RTS-elements are wisely integrated into the core of its concept, and the AI becomes very challenging, if you don’t use all the given advantages properly. We will surely present you with our detailed Review after the game is released. Read More: Contest / Interview / Review / Winners.